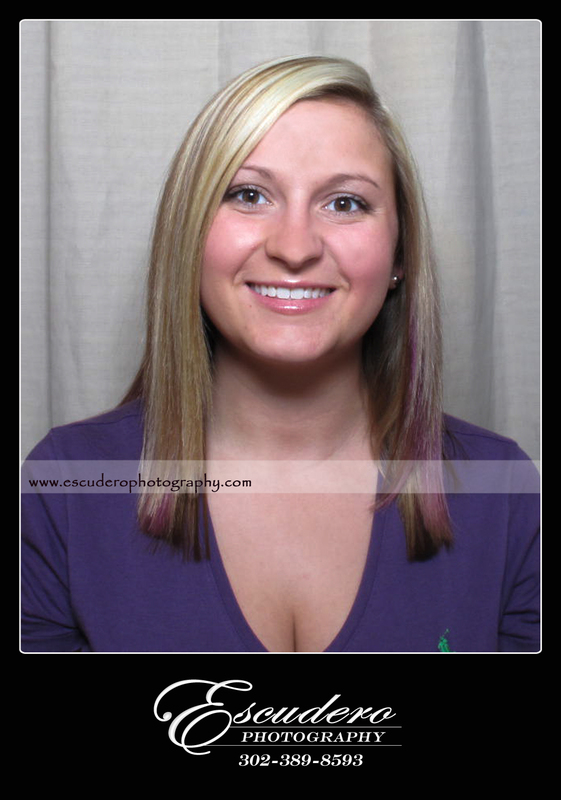 As a local business, Escudero Photography is a versatile company that can meet all photography needs. While we are best known for our photo booths and wedding photography, we also do a lot of simple things such as headshots and passport pictures. There are a lot of reasons you may need an up to date headshot. Whether you are a model, pageant contestant, CEO, or other professional, your face has to be recognizable. This is something you certainly want to do right, because many other people will see this portrait of your face. 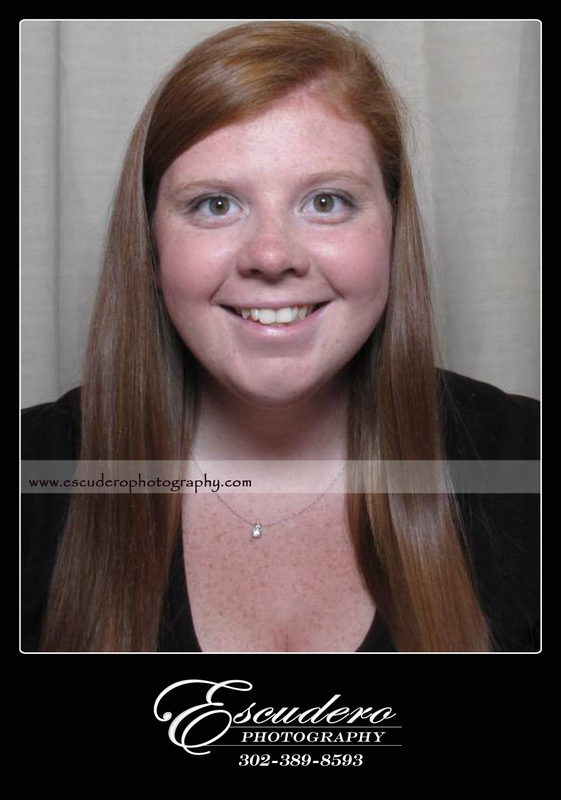 Escudero Photography can also take passport photos and school ID photos. While similar to a headshot, these shots are even simpler but since this picture will identify you, you also want to love it. This entry was posted in General Notes, Model Portfolio and tagged Beauty Pageant Headshots DE, DE Pageants Photographer, Miss Teen DE Headshots, Passport photographer DE, Where to get headshots in Delaware. Bookmark the permalink.